We believe that building a waste reduction habit amongst the youth is a key to solving our environmental problems. 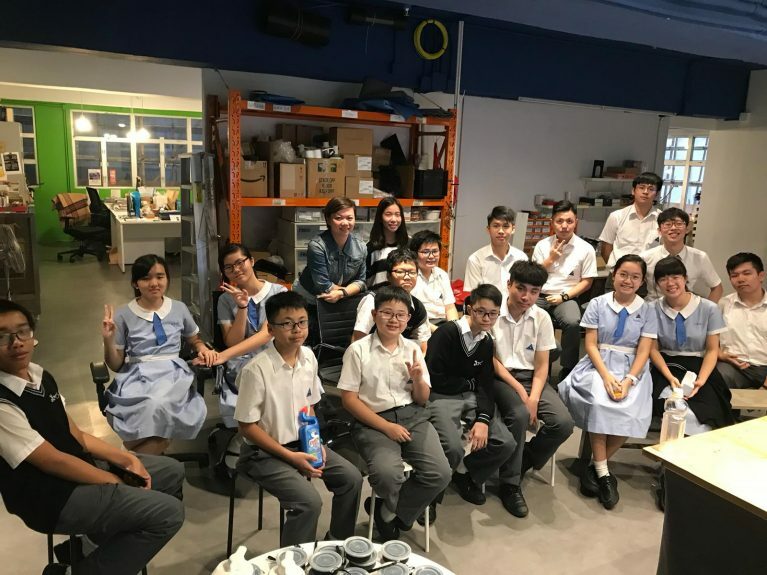 With the support of Lee Hysan Foundation, 10 secondary schools in Hong Kong has been selected to conduct an in-depth and long-term education program named “Unfriend Plastic”. Urban Spring partners with La Violet Education, who curate interactive workshops that combines design thinking and STEM to enable students in developing ideas for resolving plastic waste issues. Through sharing data and the use of sensor and real-time alerts that ensure clean filtered drinking water are being served through Well井, students are engaged and are inspired to create campaigns to track reduction of single-use plastic bottle at school as well as to influence their peers and families to re-think the consumption of single-use items. 40 schools have installed Well井. Reception has been very positive and encouraging.